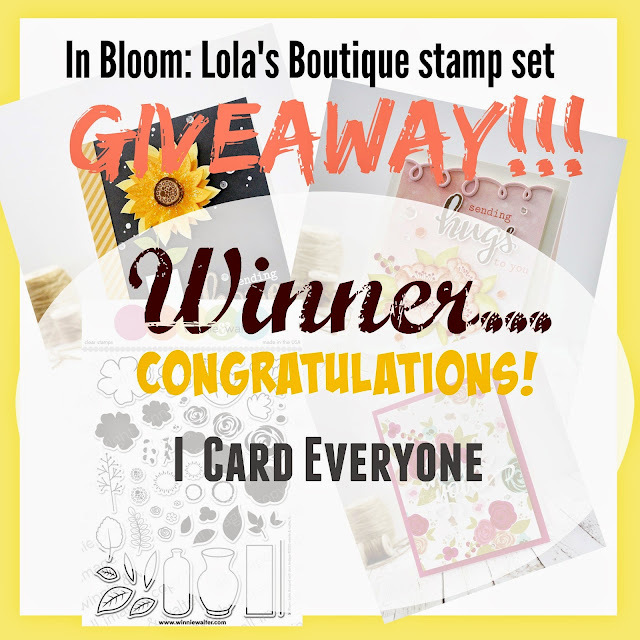 Papell with Love: In Bloom: Lola's Boutique - Winner!!! Michelle please e-mail me so I can send your stamp set to you. Oh Joni!!! ... heart fully happy ... day complete!! Thank you!! !